On Saturday, the day the U.S. announced that Iran had released five people, including a Washington Post reporter , the FBI Agents Association (FBIAA) called on the international community to redouble its efforts to gain the release of former FBI Agent Robert Levinson, who disappeared in Iran in 2007. 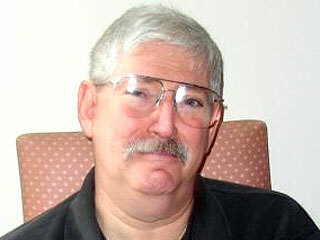 Levinson is a retired FBI Agent who served 22 years with the FBI and six with the DEA. Levinson traveled to Kish Island, Iran as a private investigator and vanished March 9, 2007. The FBI has been investigating the case. Posted: 1/16/16 at 6:58 PM under News Story.